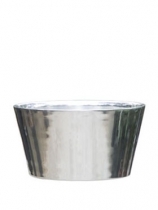 Beautiful high quality metal planters add a touch of modern class to your home. 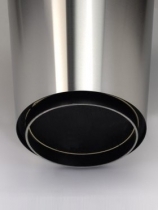 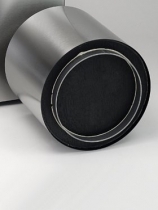 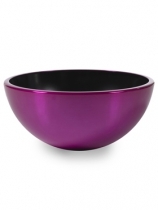 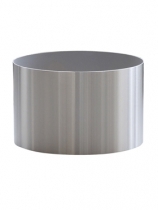 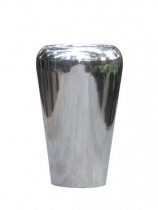 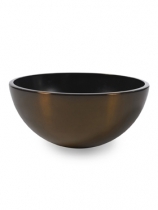 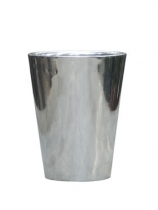 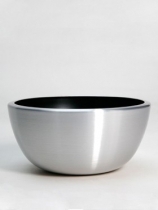 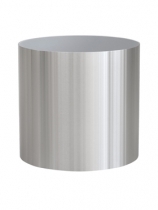 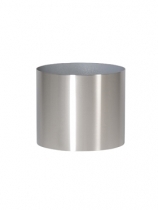 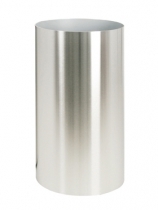 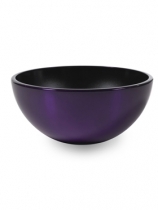 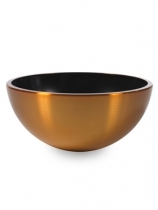 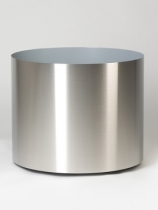 Made from aluminium, steel, zinc and other metals and with and polished, brushed or hammered finish. 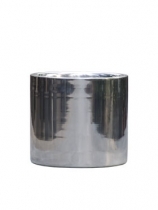 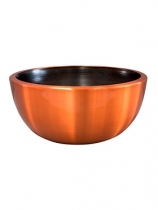 Metal plant pots available in a range of shapes, sizes and colours.